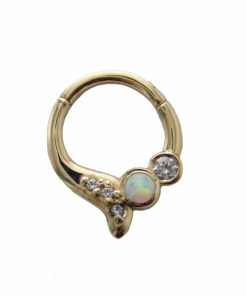 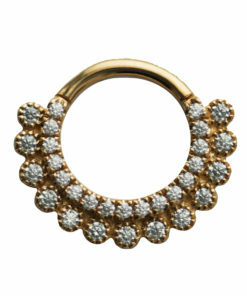 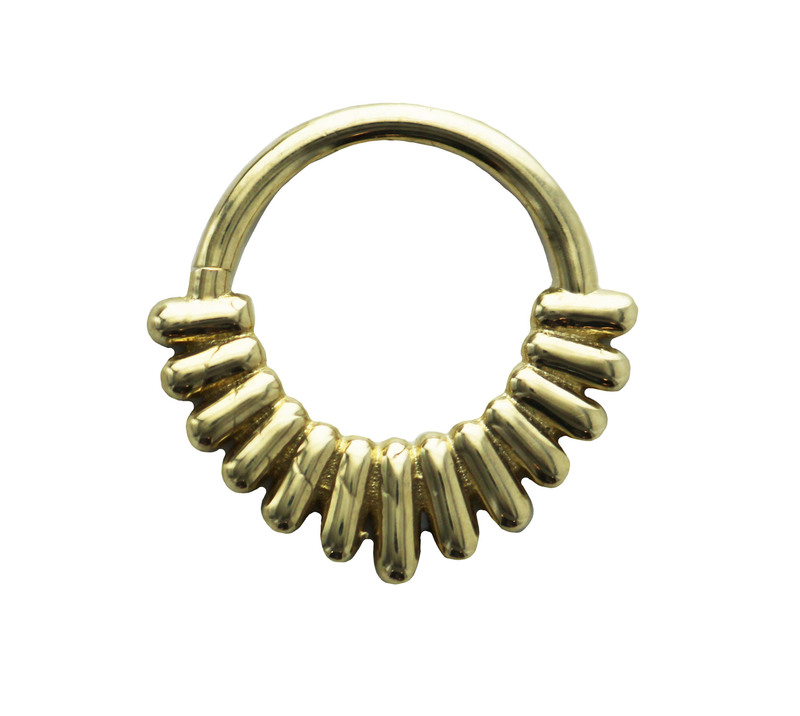 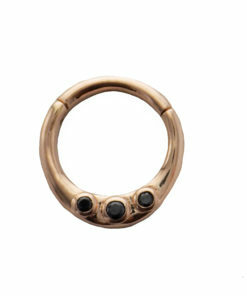 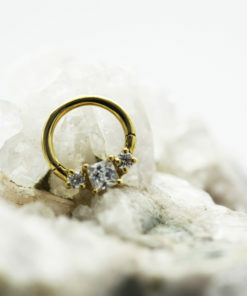 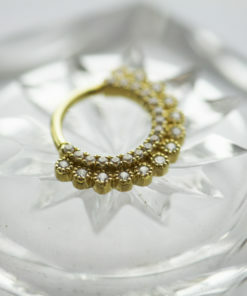 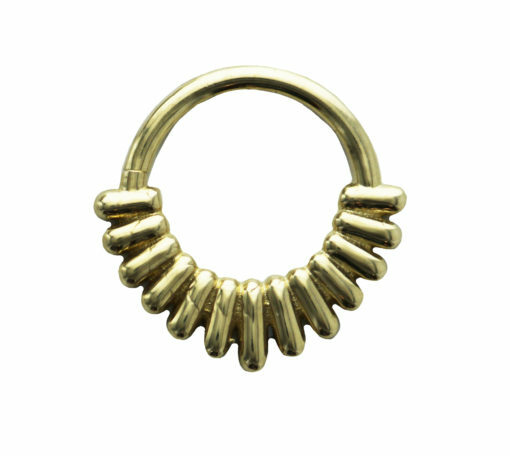 This stunning solid 14k gold design comes to us from Tawapa! 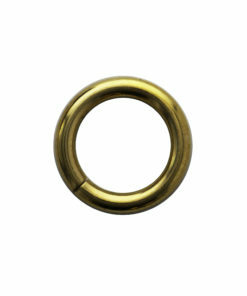 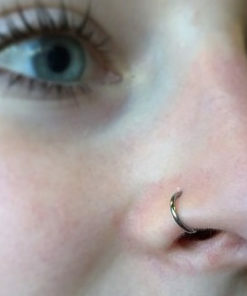 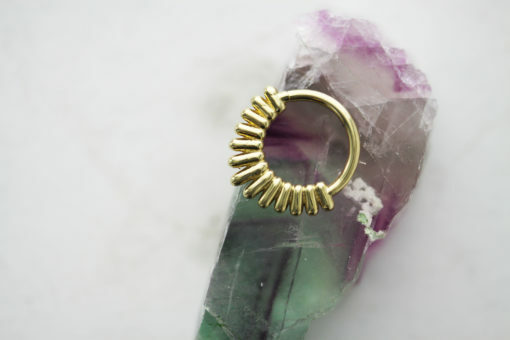 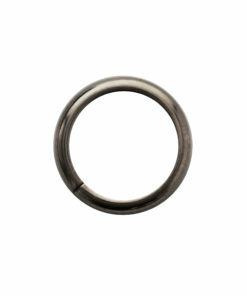 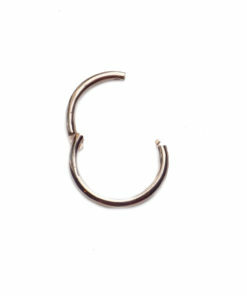 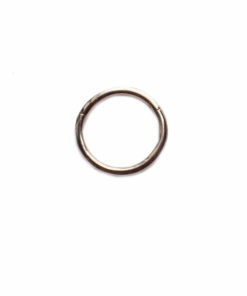 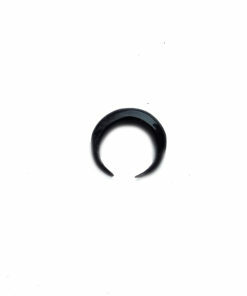 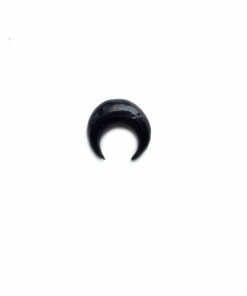 This 18g seam ring bends back and forth for easy changing. 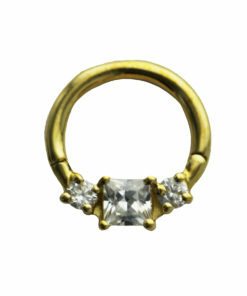 This piece comes in multiple diameters!